This $6.00 Includes 1 CD or DVD printed and packaged in a white sleeves. If you require more CD/DVD please just inbox me. Our Company has fulfillment location in USA, Canada & Europe, so whatever your needs are, we can fulfill them with perfection. service we try our best to provide competitive pricing. Once I provide a tracking number I will mark the order as completed. 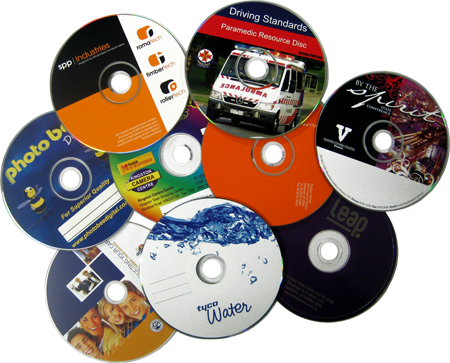 Request a Custom Quote for 100 or More Units for CD, DVD, USB and WEBkeys. Please note you will have to sign on Intellectual Property Right Document giving us permission to do work.